Attempt saved. Memphis Depay (Lyon) right footed shot from outside the box is saved in the top centre of the goal. Assisted by Léo Dubois. Attempt missed. Bertrand Traoré (Lyon) left footed shot from outside the box is close, but misses to the right. Assisted by Lucas Tousart. 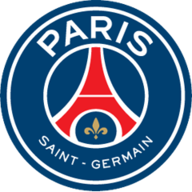 Presnel Kimpembe (Paris Saint Germain) is shown the red card. Attempt saved. 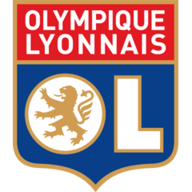 Tanguy NDombele (Lyon) left footed shot from the centre of the box is saved in the bottom left corner. Substitution, Lyon. Maxwel Cornet replaces Nabil Fekir because of an injury.